Трек американского рэпера Drake — Nice For What. You gotta, be nice for what, to these niggas? 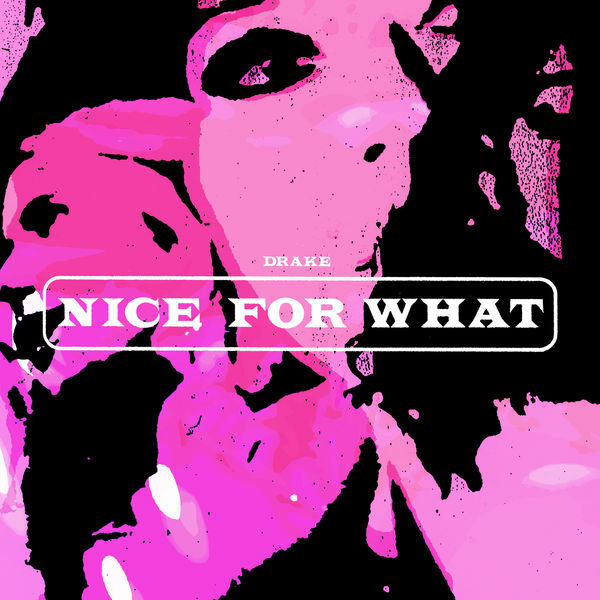 Скачайте бесплатно рингтон Drake — Nice For What. Рингтон был удален в связи с обращением International Federation of the Phonographic Industry (“IFPI”).